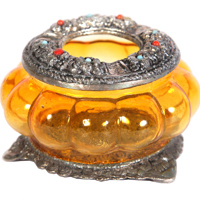 Whether you present it as a single gift, or in combination with another, it is sure to help you win the heart of your beloved, especially if your relationship is not too old. 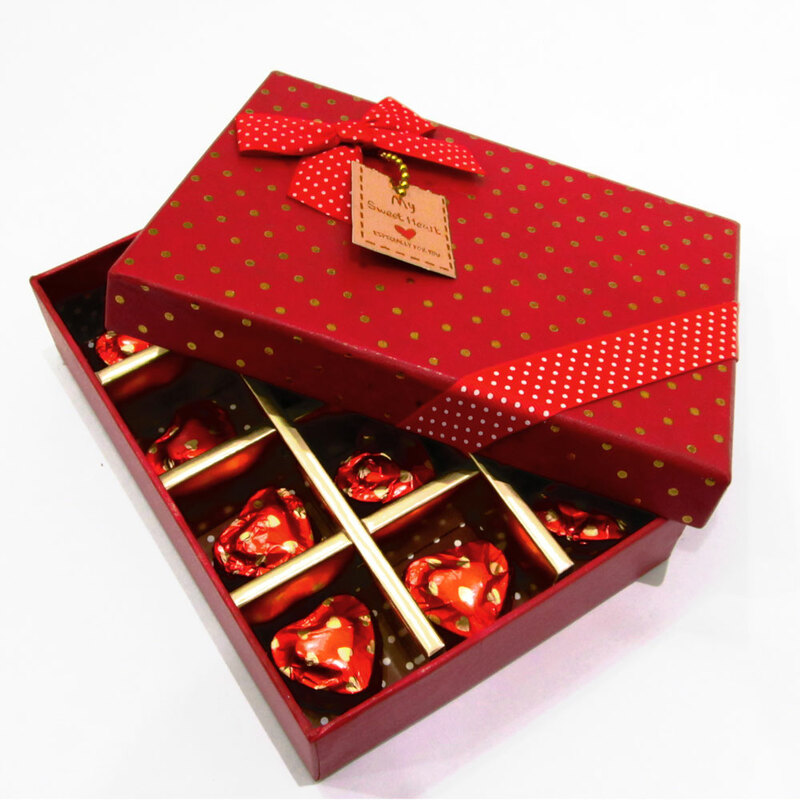 This is a simple yet elegant looking chocolate gift box having 12 beautifully packed heart shaped chocolates. Whether you present it as a single gift, Read More..or in combination with another, it is sure to help you win the heart of your beloved, especially if your relationship is not too old. Show Less..